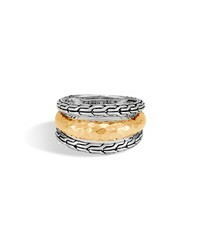 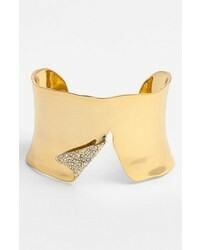 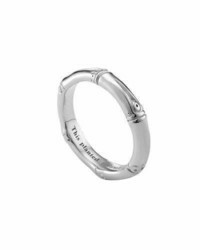 John Hardy Classic Chain Hammered Ring $995 Free US shipping AND returns! 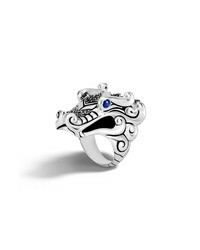 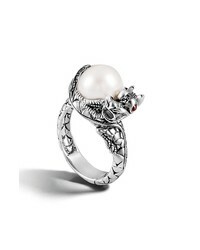 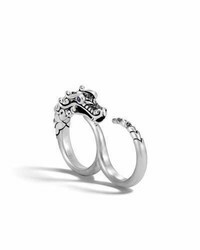 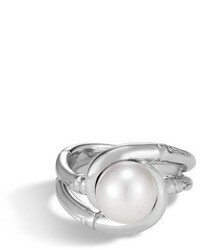 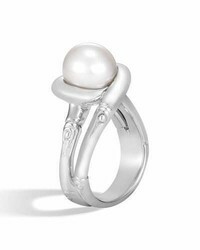 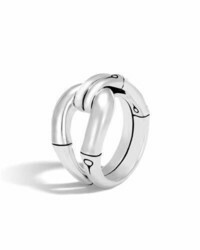 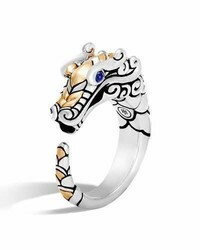 John Hardy Legends Naga Ring $1,295 Free US shipping AND returns! 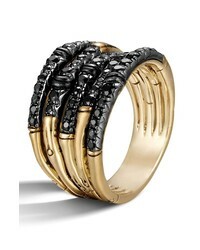 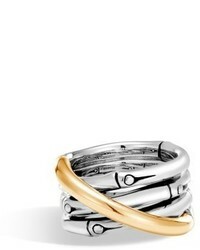 John Hardy Bamboo Lava Wide Pave Sapphire Stack Ring $595 Free US shipping AND returns!